Plants are natural chemists. It makes sense, right? Since plants can’t move, run, or put up their dukes, they have to use their natural chemistry to protect themselves from the animals – and human beings – that might want to make a meal out of them. But, because plants were around long before we were, they’ve been able to evolve and create effective ways to be defensive. 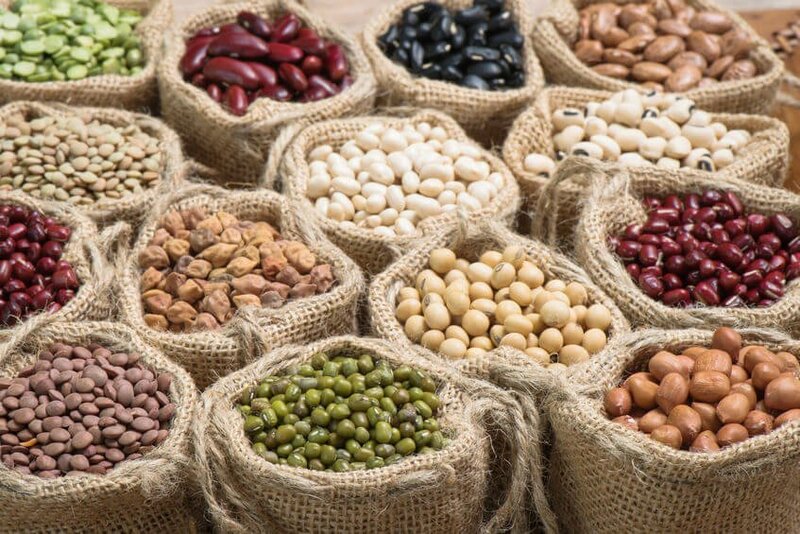 Now, you’ve read it here before, but the primary defense most plants have against predators like us are a group of proteins called lectins. Well, lectins are like little barnacles that look for specific sugar molecules in our blood, the lining of our gut, and on our nerves. When they find a good spot to land, they cling to those cells, breaking down their ability to communicate with our immune systems. So, you can see, these plants are literally declaring war on our bodies – dropping little bombs that wreak havoc on our intestines and immune systems. In fact, some lectins can actually paralyze certain bugs. So, clearly their defensive operations are working. But, when plants work their chemical magic on us, they can do more than just make us sick when we eat them. Turns out, plants can also employ their chemical compounds to get us to help them as well. For instance, when they need us to help them spread their seed, they entice us, and other animals, with their bright colors and delicious aromas. They want us to eat them and essentially replant their seed after we’ve digested our meal – to help fertilize it, if you catch my drift. If, however, we eat them at the wrong time of year, they’ll punish us for it by making us feel sick. 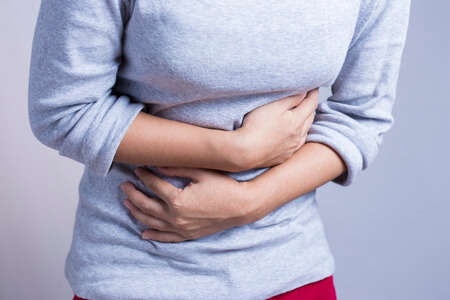 The bottom line – when we consume lectins, if we experience pain, or discomfort … or if we suffer heartburn, fatigue, inflammation, or a sick stomach … plants win. It’s simple. 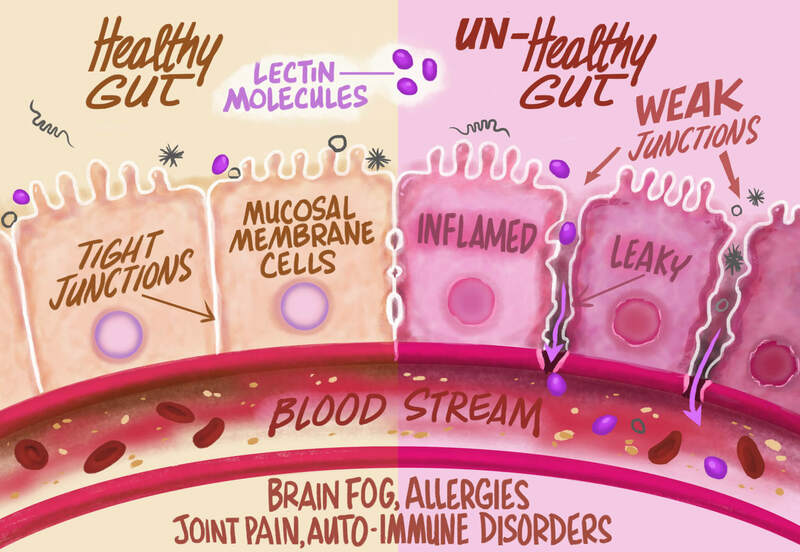 Lectins are toxic, and when we feel their inflammatory effects, or experience leaky gut or weight gain – the theory is we’ll walk away. Because what person – or animal for that matter – with half a brain would return to eat the plant that caused such discomfort? But, not all plants are working against us. Some actually want to help us. 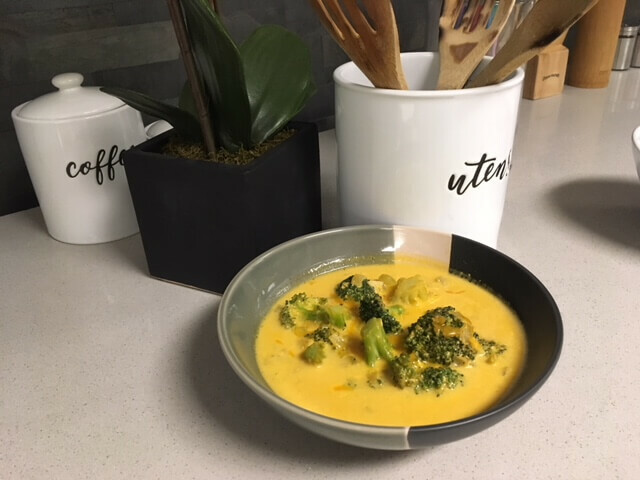 Now, if you’ve read other articles on the GundryMD blog, you know that polyphenols, another chemical component of plants, actually interact directly with our bodies to improve the ways in which our immune systems, brains, and digestive systems function. So clearly, there are plant foods we should avoid, and plant foods we should consume. But, how do you know which is which? 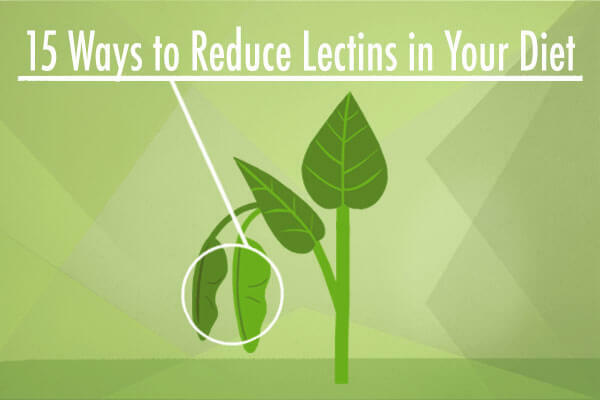 Generally, you want to eat less of the plants that contain lectins. And below, you’ll find 15 tips to help you reduce the amount of harmful lectins in your diet. 1. Beans & Legumes – Beans carry more lectins than any other food. Do your best to limit beans, peas, lentils, and other legumes or cook them in a pressure cooker. Also, some legumes hide as nuts – so it’s best to cut out peanuts and cashews as well. 2. Grains – For the most part, grains are a relatively new food to us. Our hunter-gatherer ancestors didn’t search for grains. Plus, most grains are lectin bombs, as well as gluten-free grain substitutes. It’s best to limit grain intake. If you must, eat white flour over wheat. 3. Squash – An easy rule to remember is that any vegetable with seeds is actually considered a fruit. Such is the case with squash, pumpkins, and zucchini. The seeds and peels of these foods are full of lectins. 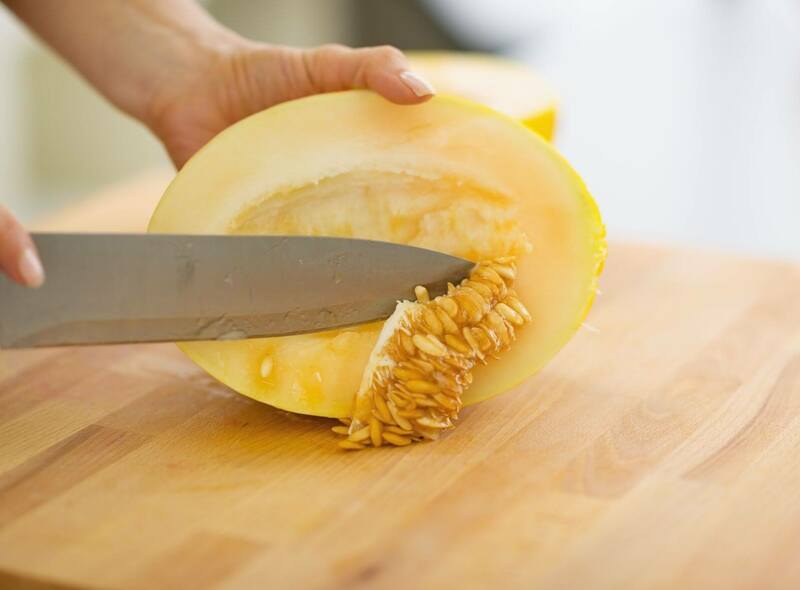 If you MUST eat squash, make sure to toss the peels and seeds aside. 4. Nightshades – Nightshades are vegetables that include eggplant, any kind of pepper, potatoes, and tomatoes. The peels and the seeds of these plants contain loads of lectins, too. Make sure to peel and deseed them or pressure cook or ferment them. All these techniques reduce the amount of lectins. 5. In-Season Fruit – Again, it’s nature’s candy, so you’ll want to limit the quantity you eat, but when it’s in season, fruit is okay to add to your diet. 6. 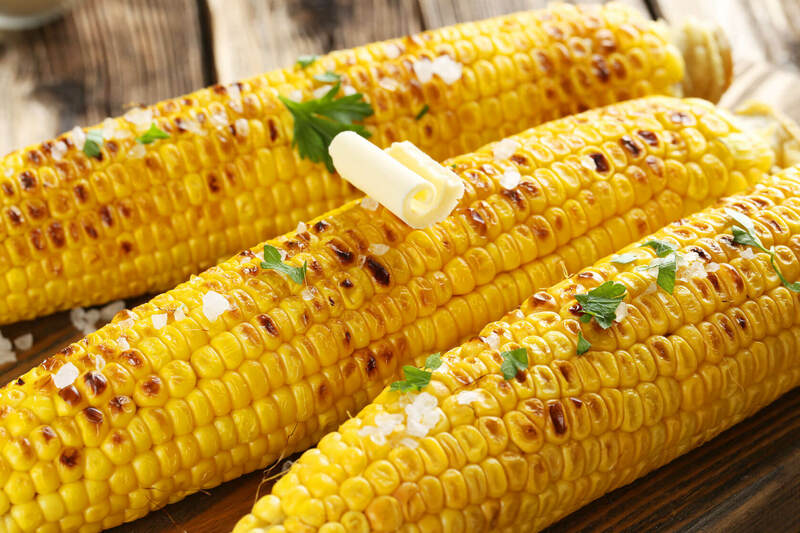 Corn and corn-fed ‘free-range’ meats – It doesn’t take much to see why corn is among the worst lectin-filled grains. Just look at the American farm industry. Farmers use corn for the sole purpose of fattening up cattle. And, guess what? Corn has the same effect on us. Not only that, it causes fatty deposits in the muscle. So, avoid ‘free-range’ meats. ‘Free-range’ means the cattle are eating corn and, therefore, so are you. Instead, opt for only pasture-raised meats. Most store-bought milk in your grocery store, even if it’s organic, is A1 milk. The unmutated cows, found primarily in Southern Europe, produce a safe protein called casein A2. When people think they’re lactose intolerant, they’re generally affected by casein A1. So, eliminate casein A1 milk from your diet. Instead, stick to A2 milk, Southern European cow’s milk, goat’s milk, and buffalo milk. Health foods stores are pretty good about carrying these. Also, consider these milks an indulgence, and consume them only in moderate quantities. 8. Cooked tubers – Sweet potatoes, yucca, and taro root are a great source of vitamins and minerals. That’s because their roots have strong absorption abilities and draw water and minerals from the soil for nourishment.also, They’re also high in fiber that feeds your good gut bugs. 9. Leafy Greens – Romaine, red & green leaf lettuce, kohlrabi, mesclun, spinach, endive, butter lettuce, parsley, fennel, and seaweed/sea vegetables are all great to add to a lectin-free diet. They are high in nutrients and incredible for your health. To boot, they are very filling, especially if you drizzle olive or avocado oil on them! 10. Cruciferous & other great vegetables – Load up on broccoli, cauliflower, and Brussels sprouts. And include these lectin-free veggies in your diet as often as you like: asparagus, garlic, celery, mushrooms, and onion. They are full of fiber and polyphenols. 11. 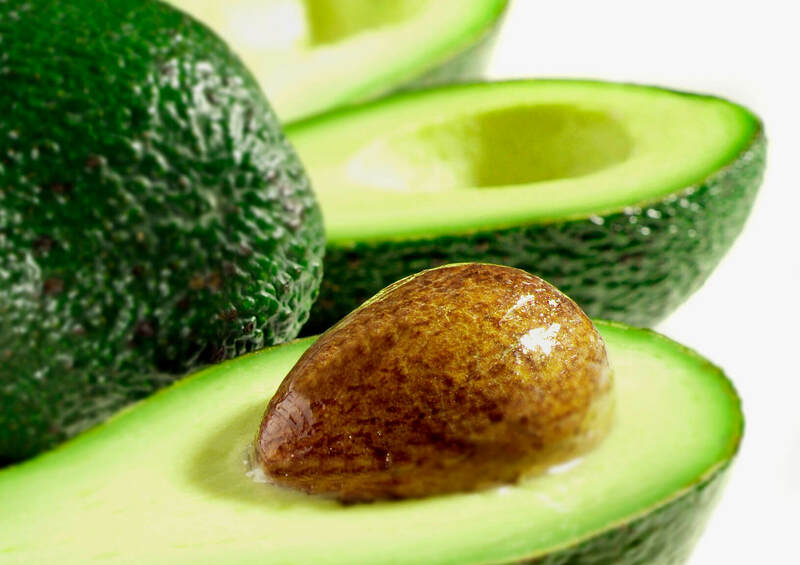 Avocado – Now, avocado is a fruit, but it’s actually okay to eat when ripe because it’s essentially sugar-free! Not to mention, it’s full of good fat and soluble fiber – key when trying to lose weight and absorb antioxidants. 12. Olives and Extra Virgin Olive Oil – Olive oil is filled with essential vitamins and minerals. For instance, it contains vitamin K, vitamin E, calcium, iron, sodium, and potassium. Furthermore, olive oil contains polyphenols and fatty acids. It’s an all-around superfood. In fact, olive oil can contribute to the reduction of inflammatory activity in those suffering from autoimmune disorders.4 And, it’s an incredible source of polyphenols, especially oleuropein – a.k.a. the longevity polyphenol. Check out this video to learn more about the benefits of Extra Virgin Olive Oil. 13. 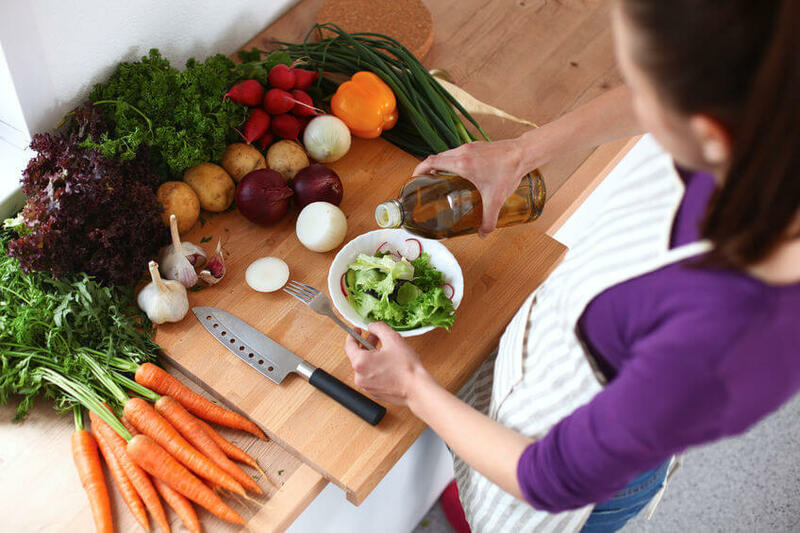 Use a pressure cooker – If you’re cooking with beans, tomatoes, potatoes, and quinoa, the pressure cooker is your best bet for destroying plant lectins. But, using a pressure cooker doesn’t get rid of all lectins – it won’t even touch the lectins in wheat, oats, rye, barley, or spelt. 14. Peel and Deseed your fruits and veggies – If you’re going to use lectin-rich plant foods, make sure to peel and deseed them. Often, the most harmful part of a plant is it’s lectin-filled hull, peel, or rind. To reiterate, the peels and the seeds are often where lectins are hiding, so you can significantly cut down on your intake by eliminating that part of the plant. 15. White over brown – Finally, if in fact you must eat grains, opt for white over brown. So, instead of brown rice, eat white rice. 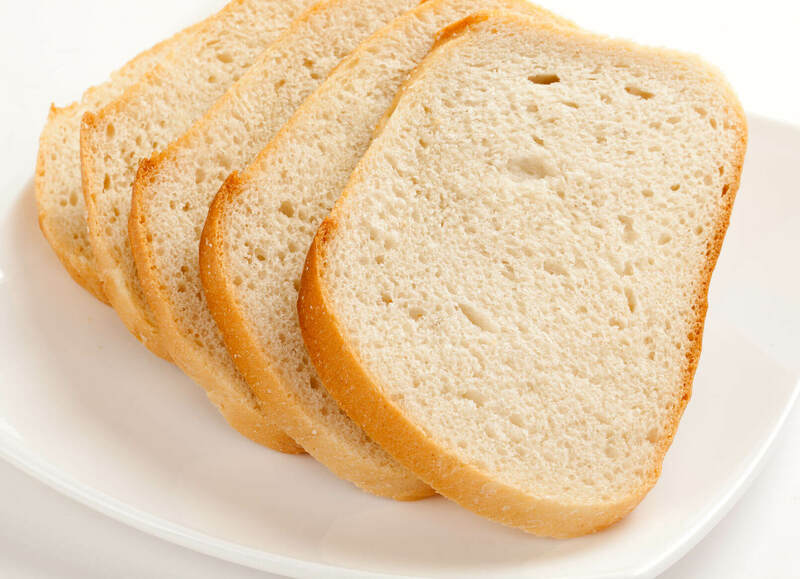 Instead of whole wheat bread, find a healthier version of white bread. 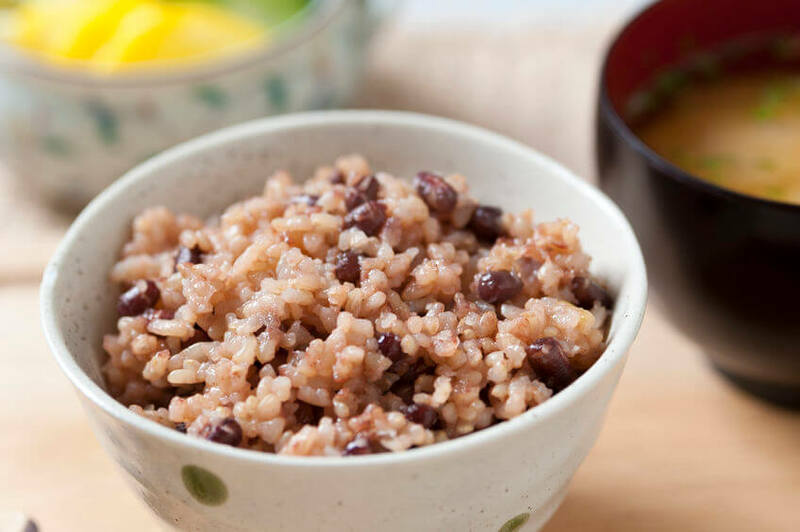 Turns out, though many believe brown rice is healthier than it’s white counterpart, those who eat rice as their staple grain have always stripped the hull off of brown rice before they eat it. That’s because the hull contains all the dangerous lectins. Finally, sometimes adjusting your dietary habits can cost big bucks. That doesn’t have to be the case though. Try not to focus on what you spend. Instead, pay more attention to how and when you spend. This is the list you’ll use the most. It’s your list of the most frequently purchased items for your fridge, freezer, and pantry. This is the only list most people create… at the top of each week you make the list of items you’ll need for each meal. You’ll see as you make your other lists, you might actually be able to cut things off this list in the produce department. This is the list you make at the beginning of each month. It contains all the non-perishable items in your pantry that might be getting low. This list is the most fun to make. At the start of every season, list the items you can buy in bulk and freeze to use for several months at a time. This is when you shop for meat and fish. The money you’ll save by buying your proteins in bulk could really beef up your vacation fund! And just think about how much less you’ll spend on doctor visits and prescriptions once you’re living lectin-free. Again, the lectins in plants can deter us when we pose a threat, but in many ways, they need us to survive too. That’s why other beneficial compounds in plants, like polyphenols, are necessary to keep our immune systems healthy and our lives long. 1. Peumans, Willy J. “Lectins As PLant Defense Proteins”. N.p., 1995. Print. 2. Freed, David. “Do Dietary Lectins Cause Disease? : The Evidence Is Suggestive—And Raises Interesting Possibilities For Treatment”. PubMed Central (PMC). N.p., 2017. Web. 23 May 2017. 3. Pal et al. 2015. Milk intolerance, beta-casein and lactose. Nutrients 7(9): 7285–7297. 4. Puertollano MA, et al. “[Olive Oil, Immune System And Infection]. – Pubmed – NCBI”. Ncbi.nlm.nih.gov. N.p., 2017. Web. 23 May 2017. I love learning about a lectin free diet but I cannot find any information about quinoa. Where does it fall on the lectin scale. My wife, Pattie and I live by Diet Evolution, Plant Paradox and your Cook Book. Have lost 39 lbs. from 223 to 184 lbs. Have underlined and highlighted your books as there is a lot of information and it is all important stuff. Have progressed to vital reds, plant greens and pre bio thrive supplements. Using Lectin Shield. Daily green smoothies, MTC Oil, fast a day a week. I am 67, Pattie is 65, and we thank you from the bottom of our heart. We have 2 children Kristen 34 and Steve 37. Two grandchildren Clayton 9 and Macey 11. I am following your exercise program and can’t believe I am up to 50 regular push ups. We follow the Do and Don’t Eat List. I now follow your vitamin regimen as well. Your videos are good re-enforcement. I read most of your emails and sometimes a little corny but see you as an important mentor and coach. Thanks Doc, for getting past what’s wrong with traditional medicine… you are not prescription and surgery based… you have nailed so many problems and we are forever grateful. I am glad too, you and your wife do this stuff too! I am just learning Dr Grundy’s beautiful books. He simply is amazing and very knowledgeable on many things.